Sragen is the biggest batik production centers after Pekalongan and Solo. In Sragen, there are two sub-districts, Plupuh and Masaran batik centers. The two sub- centers have some batik -producing village. The layout of them are close together, opposite each other in the north and south of the Bengawan Solo River. The villages in the north of the river are Jabung and Gedongan incoming Plupuh sub district. Jabung and Gedongan are near with Pilang, Sidodadi, and Kliwonan Village. The latter three villages are located in the south of Bengawan Solo, in the District of Masaran. Because it is on the edge of the river or stream –In the Java language, batik industry in the region is also known as Batik Girli (Pinggiran Kali). 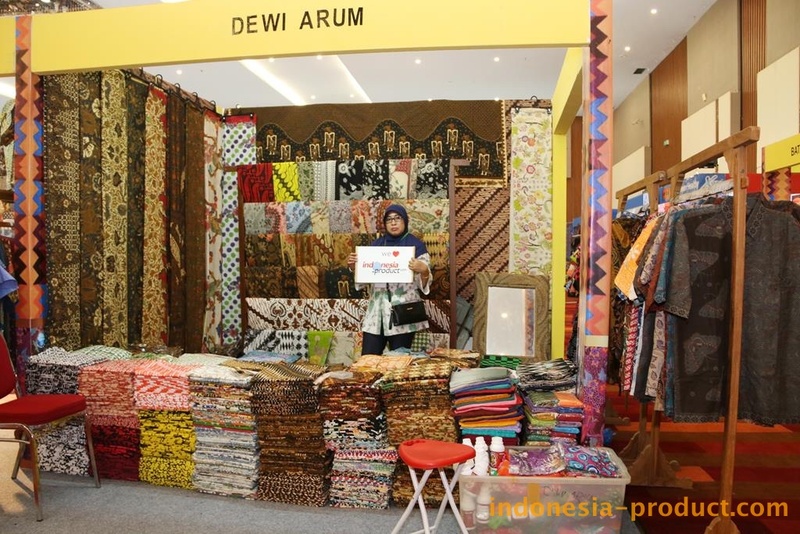 There are various kind of Sragen Batik clothes and fabrics in Dewi Arum Batik shop, made from cotton and silk fabric. There are also many types of Batik, such as; handwriting batik, stamp (cap) batik, printing batik semi handwriting Batik and various beautiful motifs that have been known to the public. The Batik fabric in Dewi Arum Batik has made by the owner workshop, so the quality is very concerned and the quality guaranteed. Dewi Arum Batik also offers Sragen batik shirt with classic colors mix. While Sragen itself has the biggest textile and Batik workshop center in Central Java, and Dewi Arum Batik Batik is the perfect place to visit and to buy Batik products.